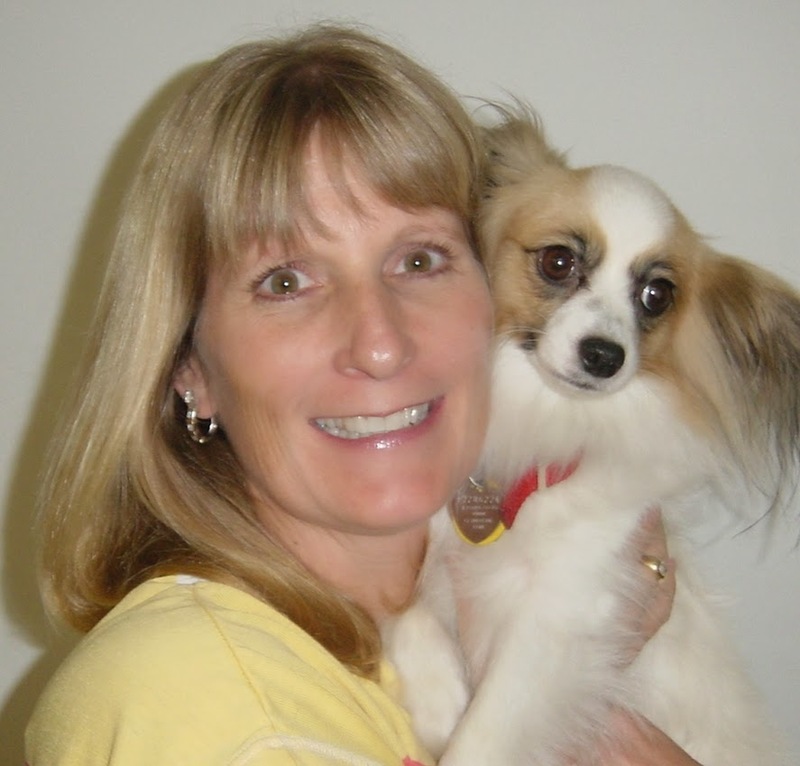 My Beloved Pet is a one-stop memorial store for pet lovers who have lost a beloved pet. Find that special burial casket, memorial urn or remembrance item to honor your beloved pet. No one ever wants to lose a pet. Having to make the difficult decision regarding euthanasia can make the loss more difficult. This article provides some insight you may consider if you are facing the loss of your pet. A friend once said, "It's not the one's I put down too early that I regret, it's the ones where I waited too long." A few years ago our Corgi, Corkie was diagnosed with lymphoma. On a Wednesday I took her to the vet for our last good bye. He advised he didn't think it was her time. She died sometime Saturday night. For me, that was more devastating. As a result, I was unprepared regarding her final disposition. I was planning to have her cremated so we could memorialize her in a special way. Instead, she was buried on our property. We planted a tree in in her honor. Our pets are beloved family members. Losing them hurts as much as losing any member of our family. When we've lost a beloved pet, we seek ways to keep them close to our hearts. My Beloved Pet is a collection of pet related memorial products - everything from biodegradable urns and caskets, to more traditional urns and caskets, to unique ways to create lasting pet memories to estate planning for our pets in the event we leave this earth before they do. If you love your pet, take a look at the many items available for memorialize their love - in the way you want. Just click on the Online Store tab!